We publish two versions of our monthly (or so) newsletter, a paper version that goes through the USPS and an e-mail version that is distributed by MailChimp. This month, we’re introducing this site to readers of our newsletter, and highlighting three articles. Here are direct links to them, for all you folks who came here from the paper version. We hope you enjoy them! 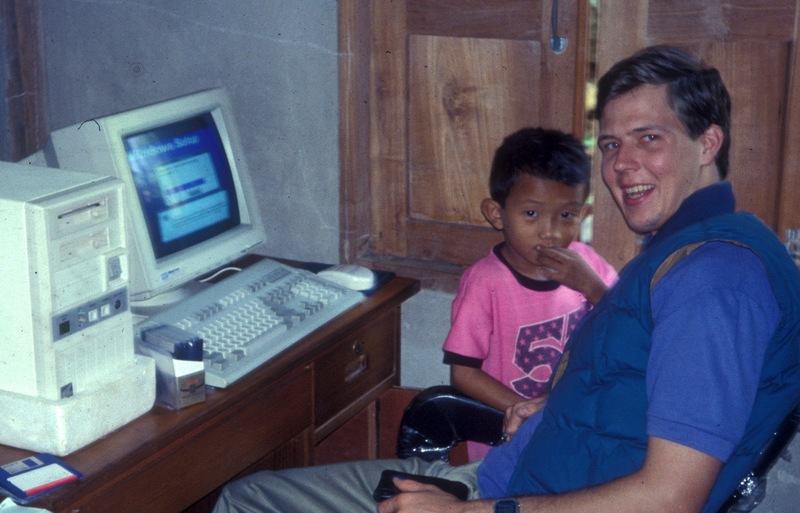 How do teaching kids to read and producing books go hand in hand with Bible translation? How does SIL LEAD contribute to the proclamation of the Gospel? 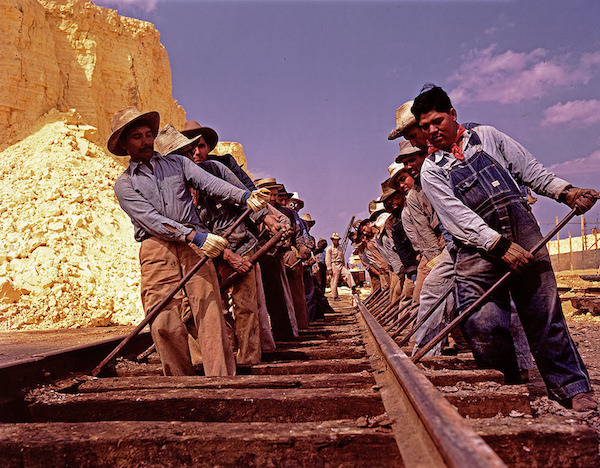 If Christian ministry is like a train, SIL LEAD lays down the track. How has Fraser’s work in the past 30 years come full circle?